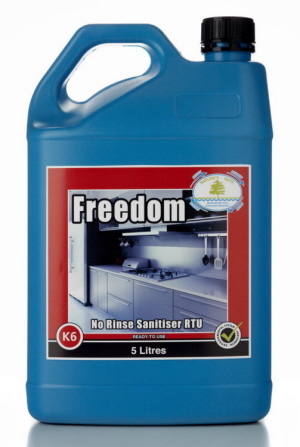 No rinse odourless hard surface sanitiser. 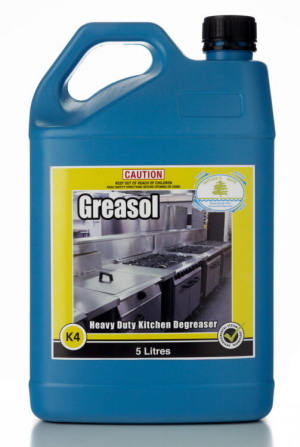 To be used after cleaning food preparation surfaces and equipment to ensure a bacteria free environment. Machine glass washing detergent. 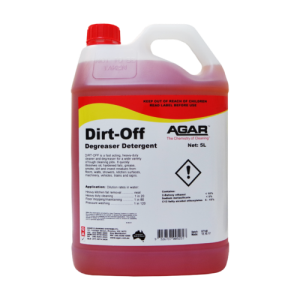 Easily removes smears and film. Glasses sparkle, free of spotting even without additional rinse aid. 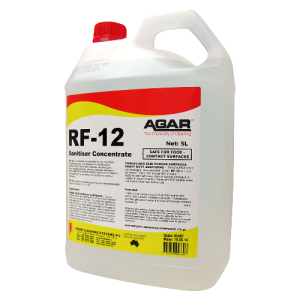 RF-12 is a NO-RINSE food-grade sanitiser for use in kitchens and food processing areas. 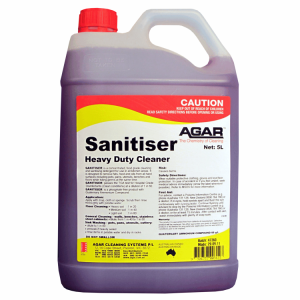 It is an excellent sanitiser for general surfaces, pots and pans, floors and for equipment. 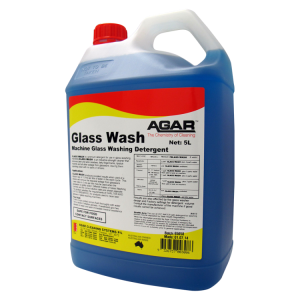 When cleaned then treated with RF-12, these items are rendered safe and free from bacteria. 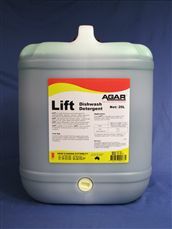 Premium hand dishwashing liquid. 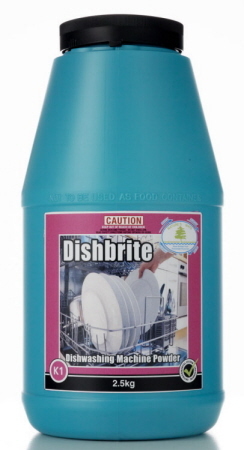 Highly concentrated, anti bacterial for effective removal of soil from pots, pans, crockery and cutlery. Leaves dishes streak free with a fresh citrus fragrance. 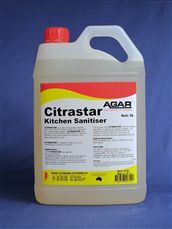 NO RINSE FOOD BASED SANITISER FOR USE IN KITCHENS AND FOOD PROCESSING AREAS. 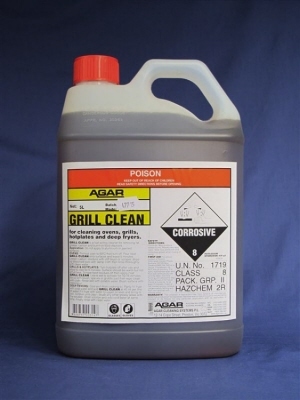 Powerful caustic based heavy duty hotplate, grill and oven cleaner. Rapidly removes fat, greasecarbon and burnt on food deposits. 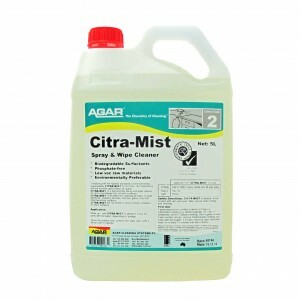 CITRA-MIST is the latest in environmentally preferable cleaning chemistry, formulated to provide excellent performance as a spray & wipe cleaner for hard surfaces with minimum impact on the environment. 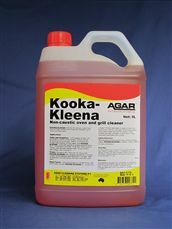 HYGIENICLEAN (previously called SANITISER) is a concentrated food-grade cleaner and sanitiser for use in kitchens and food processing areas. 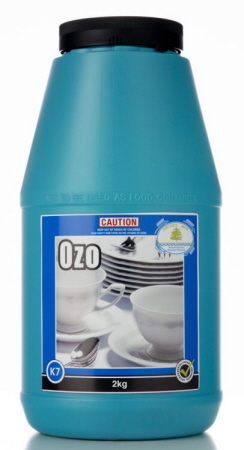 OXYGENATED POWDER SOAKER FOR CROCKERY AND CUTLERY. 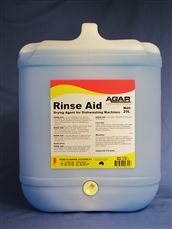 DESIGNED ESPECIALLY FOR TANNIN REMOVAL FROM CUPS.